"The thing that got me was its simplicity. I was a bit dubious at first, but true enough, the donation was turned around in five days. That's what I remember, how easy it was." 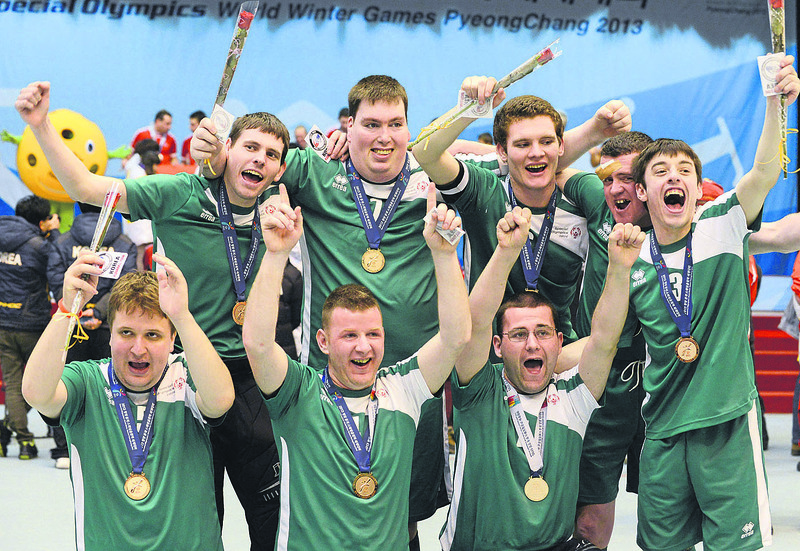 Special Olympics Ireland is one of the largest voluntary organizations in Ireland, with more than 11,000 athletes who participate in 12 sports. It does its work through 402 clubs, which are supported by 100 community networks and 18,000 volunteers. The 2003 Special Olympics World Games, which were held in Dublin, marked the beginning of a four-year plan to expand the organization's five regional centers in order to better serve all of Ireland. With the end of the four-year plan looming, Special Olympics Ireland faced a need to upgrade its IT infrastructure to handle the expansion. For an organization of its size, this would be a large expense. The question of where to turn for help with technology needs was answered by a number of volunteers who suggested contacting ENCLUDEit, the software donation program of TechSoup Global Network partner ENCLUDE. Now equipped with the latest Microsoft Windows software, Special Olympics Ireland can look forward to the All-Ireland Games and future opportunities to help its athletes go for the gold.